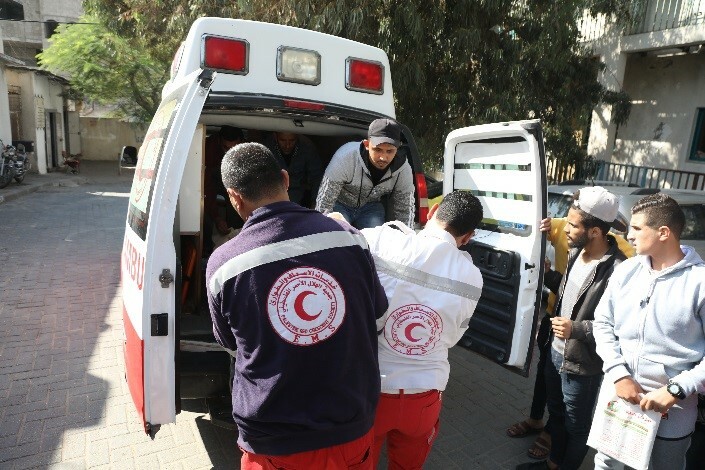 Gaza, 14 Nov 2018 – At least seven Palestinians were killed and another 10 injured in a military retaliation in Khanyounnes, South of the Gaza strip. 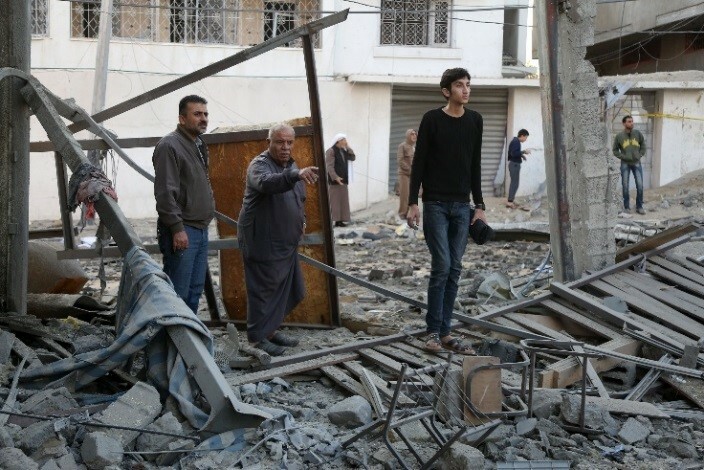 The military attack destroyed approximately 100 housing units as a result of nearby bombing which also left eight locations severely affected. Islamic Relief (IR) Palestine is still providing some limited amounts of medical essential items, based on emergency calls initiated due to the “Great March of Return”. IR Palestine is also providing regular food support to 4,700 individuals as humanitarian support.